Shipping worldwide from our US & NZ warehouses.Sold out in our EU warehouse. 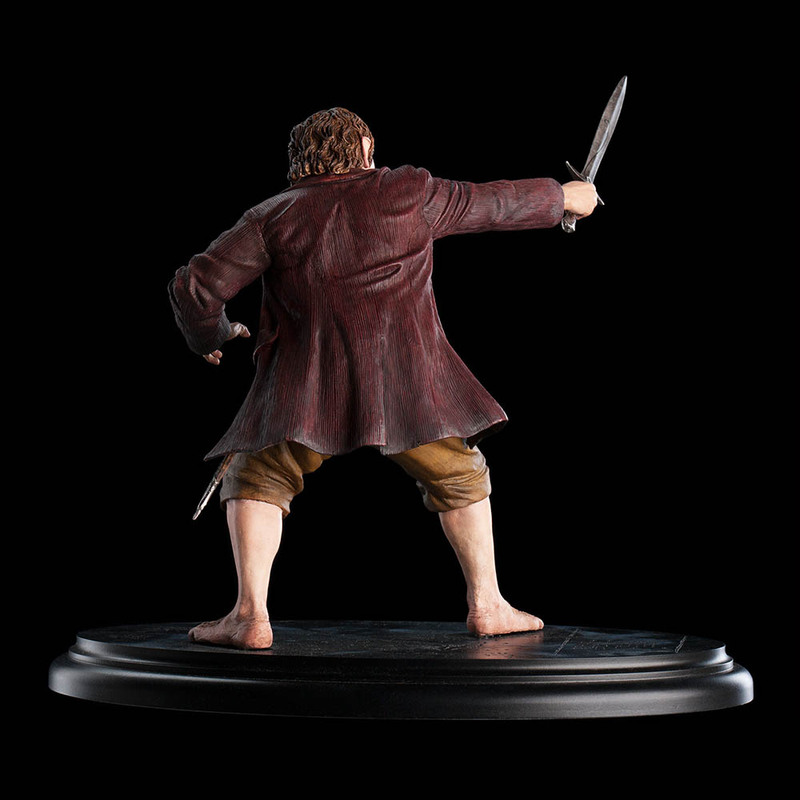 A quiet life in the sleepy gardens of the Shire was all Bilbo Baggins ever knew that he wanted, but when his home is invaded by thirteen rowdy Dwarves and the Wizard Gandalf, the gentleman Hobbit finds himself enlisted as a burglar on a perilous quest across Middle-earth's Wilderland to reclaim treasure from a dragon. 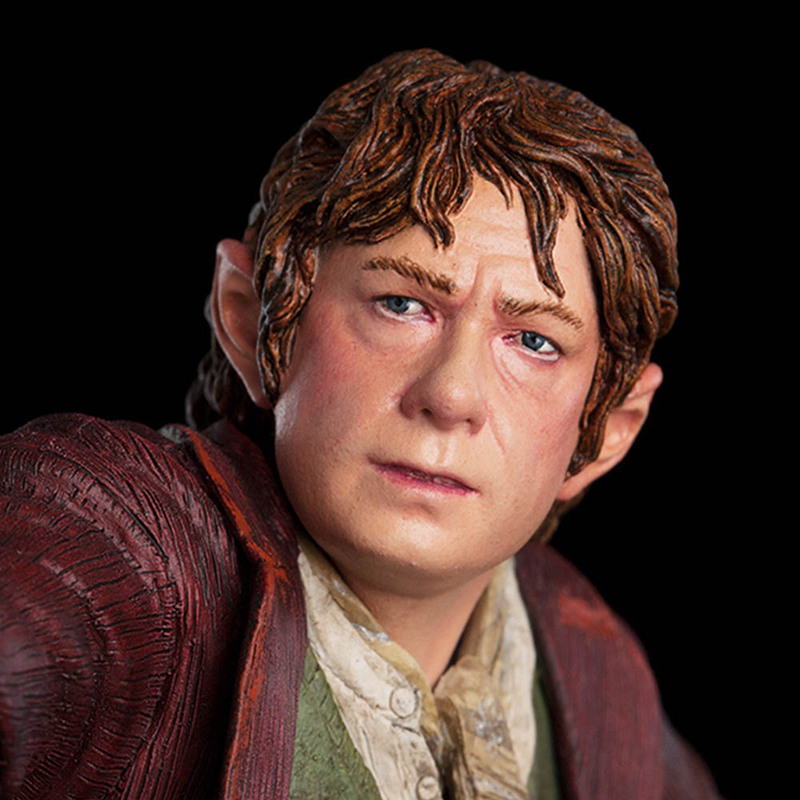 An adventurous spirit is not a quality prized among Hobbit folk, so the formerly respectable Bilbo Baggins' sudden departure comes as much as a surprise to him as it is to his neighbours. He blames it on the Tookish blood in his veins. That side of the family was always the most odd and taken to unhobbity impulses of curiosity. 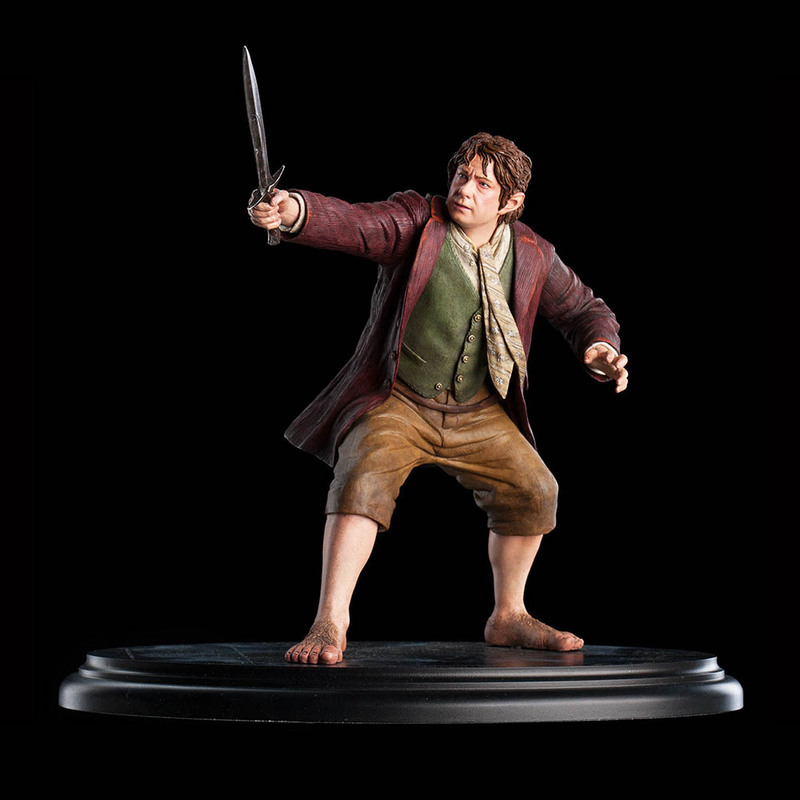 And indeed Bilbo Baggins will come to count on every ounce of Took in him to save himself and his companions once the journey begins. Middle-earth is a dangerous place and the Company in which he travels is of a kind that attracts unwanted attention. 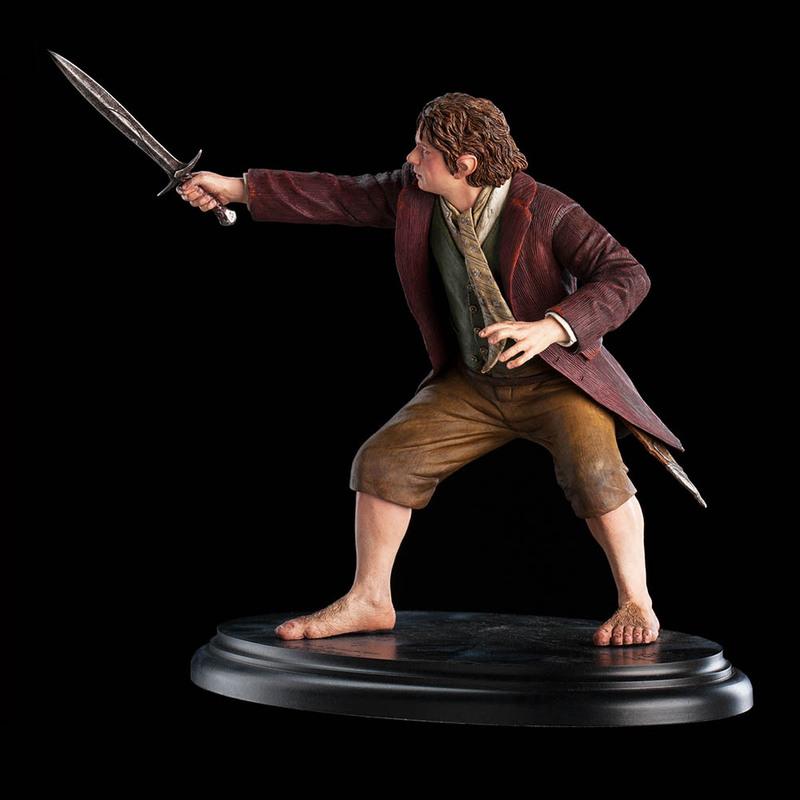 If Bilbo Baggins returns from this quest alive, he will not be the same Hobbit who ran from his front door, having forgotten his pocket handkerchief. 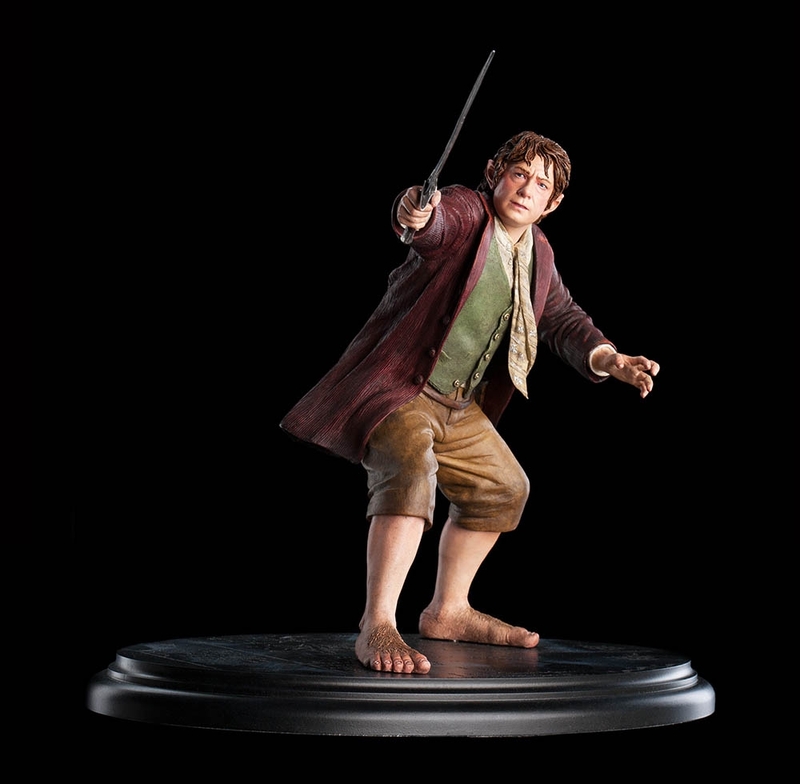 Bilbo Baggins is an Open Edition piece. Please note: images are of a pre-production prototype. Each sculpture is hand painted and minor variations will occur.